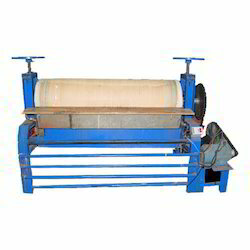 Our company is a well known manufacturer and supplier of a wide range of Textile and Value Addition Machinery. 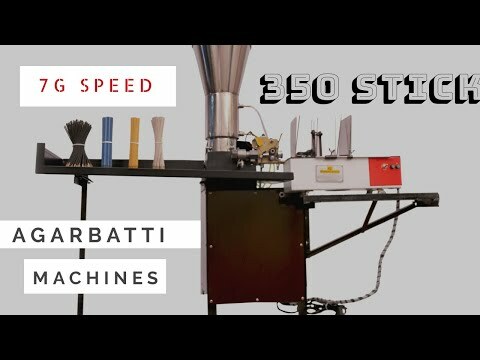 These Industrial Machines and Allied Products offered by us include Machine Tools, Textile Value Addition Machines, Emboss Machines Hot Spangle Fixing Punching Machines Krazy Emboss Machine For Bullet Design etc. The entire range of products offered by us are appreciated for their longer functional life, excellent performance, easy installation, less maintenance, zero defect and user friendly nature. 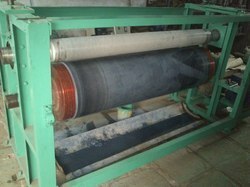 This machinery is highly demanded for their corrosion & abrasion resistance, dimensional accuracy and sturdy construction. 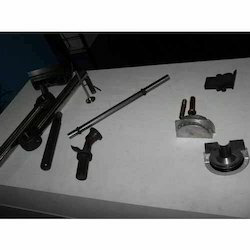 We also provide excellent Sheet metal and Milling Job Works as per the demands of our clients. These works are widely applauded for their reliability, promptness, personalization, flexibility and timely delivery. Our range comprises Sequins Attachment for Schiffli Embroidery Machines, Spares for Schiffli Sequins Attachment, Sequins Punching Machines for Multi Head Embroidery, Sequins Punching Machines for schiffli Embroidery Machines, etc. 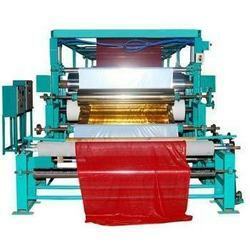 Also, we offer various Special Purpose Machines as per the needs of clients.